The dancing horse-keeper performance is a kind of Chinese traditional sacrifice dancing which is popular in Yudong area, Jiangsu Province. 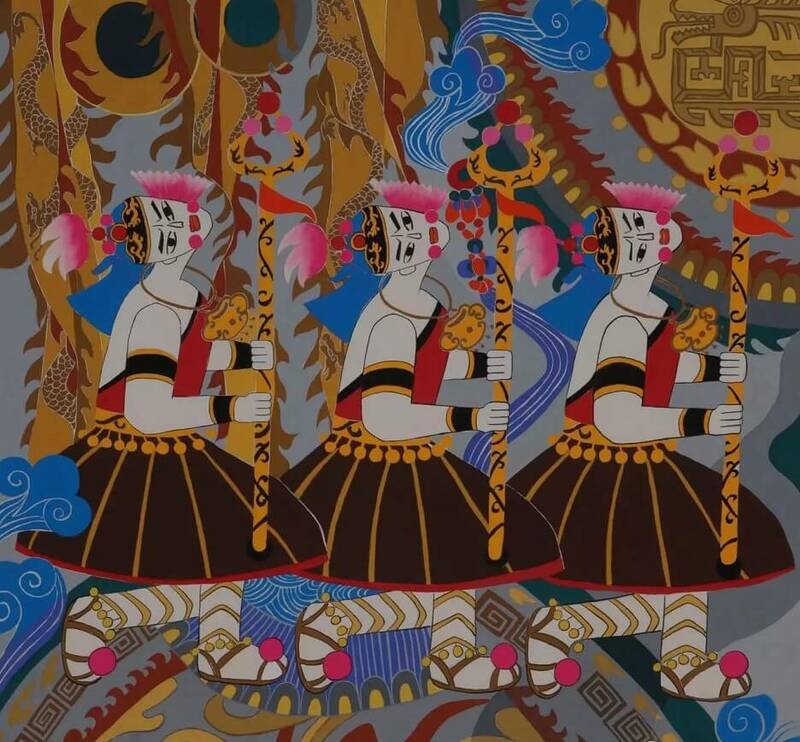 This performance has been transformed into the men’s dancing from the sacrifice for praying to the God, and “the horse metal piece” and “the horse bell” have also become the property for the dancing. 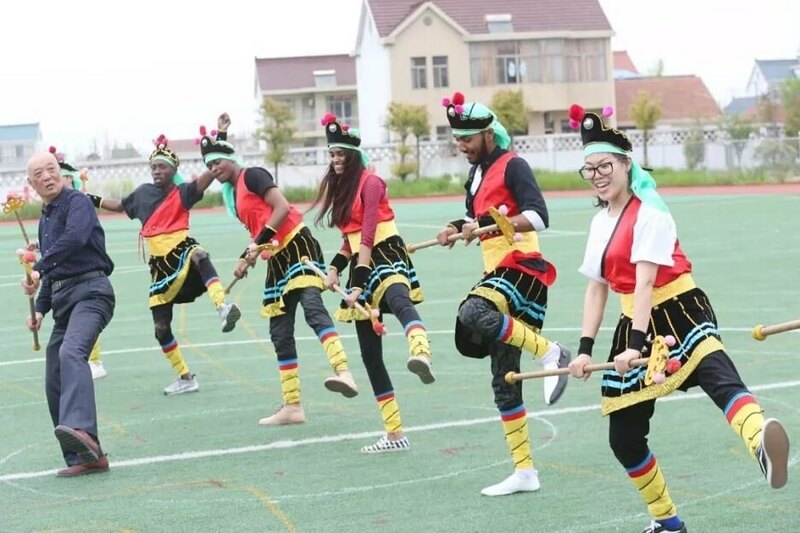 Owing to the concise and orderly dancing postures, sonorous rhythms, straightforward yelling and even the imposing manner which can topple the mountains and overturn the seas, shake both the heaven and the earth, it is called as “China’s Disco” by foreigners. 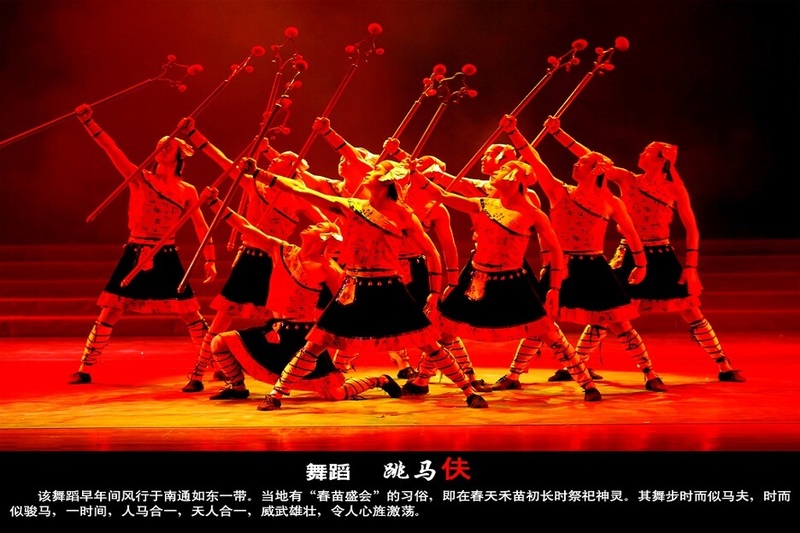 “The dancing horse-keeper performance” is the men’s group dance without music accompaniment, instead it is mainly accompanied by the horse bell sounds from the horse-keepers’ body, and the dancing is flexible and changeable. 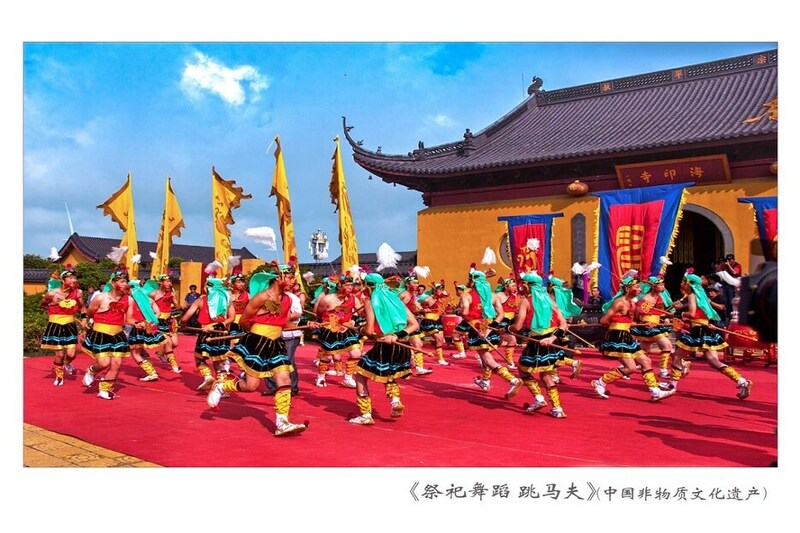 Nowadays, the dancing horse-keeper performance has been upgraded as the symbol of Rudong spirit: for peace and security, the local people are tenacious, march forward courageously and will not decline under any circumstance even if going through thick and thin.